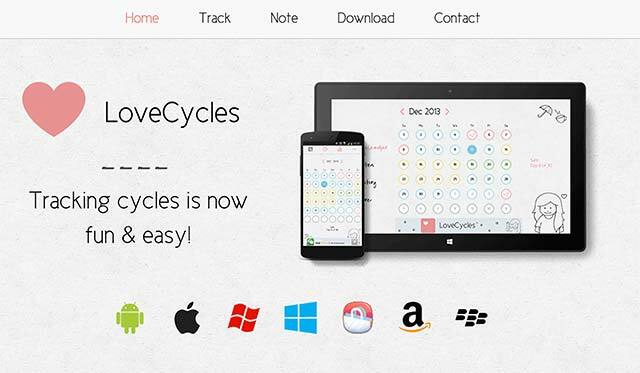 LoveCycles, a women's health tracker focused on menstrual cycles and associated symptoms, has raised Rs 5 crore (around $742060) from Bangalore-based early stage investor Prime Venture Partners (previously AngelPrime). The app was formally launched in India today on International Women's Day with Hindi language support. The startup plans to use the raised capital to expand LoveCycles' accessibility across the country by introducing support in more regional languages in the next coming months, it said in a statement. LoveCycles, launched by mobile app developer company Plackal Techno Systems Pvt Ltd, enables women to keep a track of their menstrual and physiological health via a mobile application. Using this tracker, women can record their monthly cycles, associated symptoms and trace out a pattern to manage their reproductive health better, the startup claimed. Plackal Tech was founded by John Paul, an alumnus of IIM-Bangalore in 2012. Prior to founding Plackal, John held various positions with the R&D division of Think3. "We want to empower women with information and technology, which will help them take control of their overall health," John said. He further said that LoveCycles will expand its services beyond menstrual health to overall women's healthcare. Currently, LoveCycles claims to log more than 1.2 million active users every month with over 6 million downloads across 190 countries. According to John, the app witnesses major traction from United States, Brazil, Italy, Mexico South Korea and Russia. The application is integrated with Google Now. The tracker supports 13 languages and the company plans to roll out support for a number of other popular regional languages in India soon. For Prime Venture Partners, the LoveCycles investment marks the fund's foray into the healthcare technology sector. Led by serial entrepreneurs Sanjay Swamy, Shripati Acharya and Amit Somani. Prime Venture Partners have invested in a number of startups including ZipDial (acquired by Twitter), Ezetap, SmartOwner, Synup, HackerEarth, happay, Nimble Wireless and Vidgyor. Globally, Berlin-based Clue that helps women track their menstrual cycles and help predict their fertile window, had raised $7 million in Series A funding from New York's Union Square Ventures (investor in Twitter and SoundCloud) and London-based Mosaic Ventures in October 2015. Clue has raised $10 million so far.